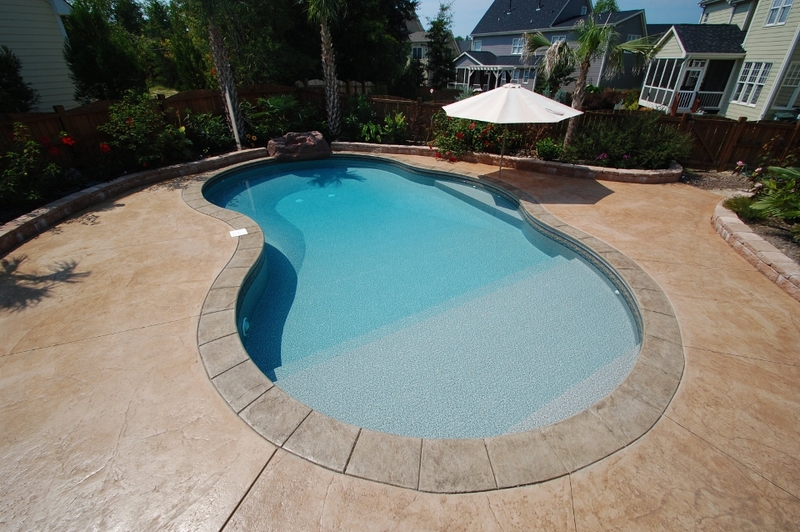 Pool Designs - Royal Palm Pools, Inc.
What is it about a pool that can transform an ordinary summer day into something magical? 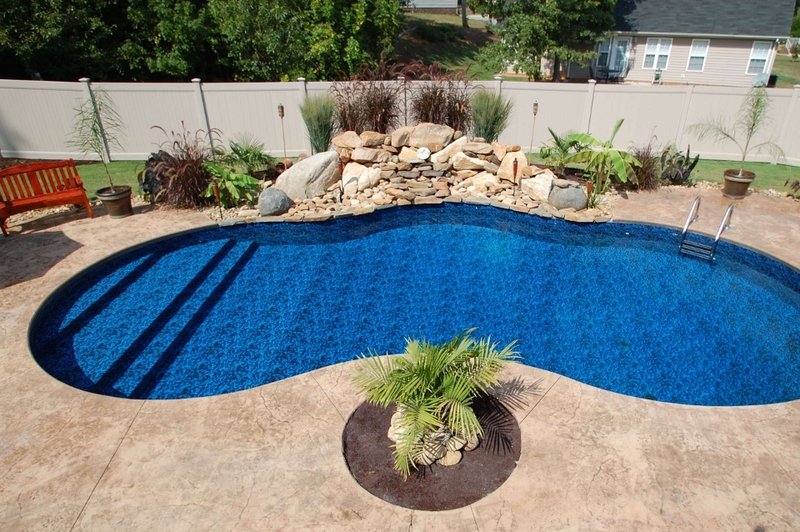 From the splashes of a child’s birthday party to the quiet calm of a sunset dinner, your backyard becomes a place where you can escape the day-to-day and create your own private world. 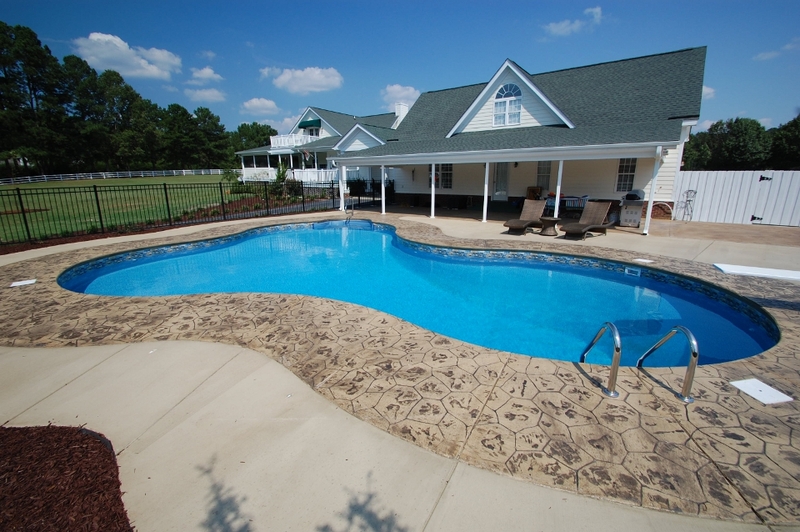 It’s a haven where you can kick back, relax and focus on what really matters: your family, friends, and yes, even yourself. 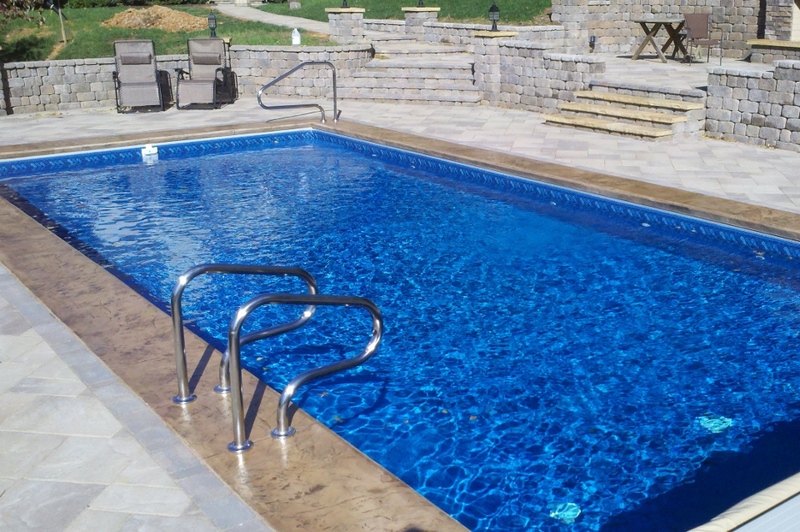 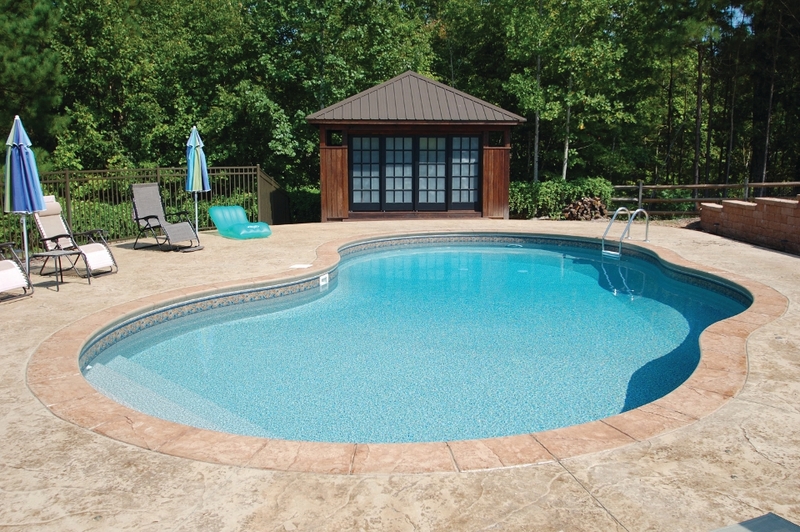 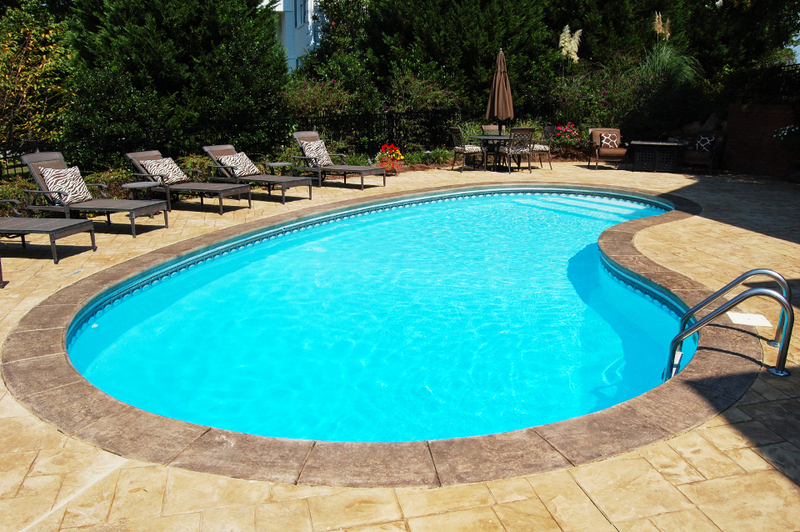 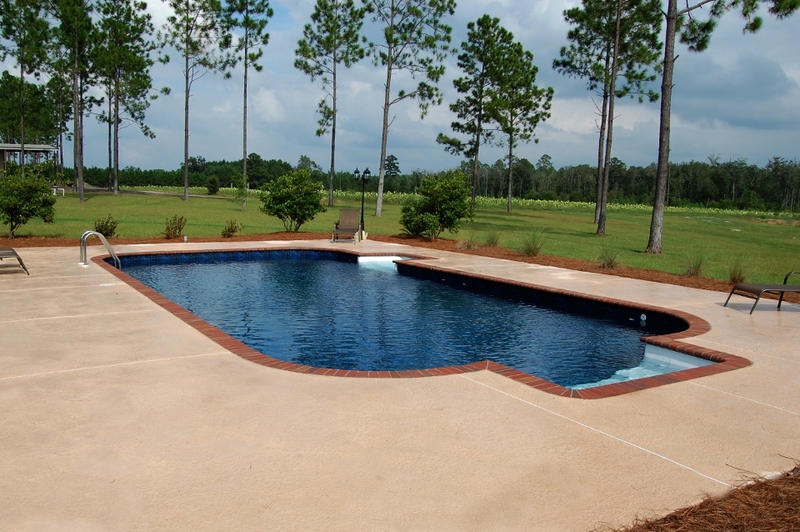 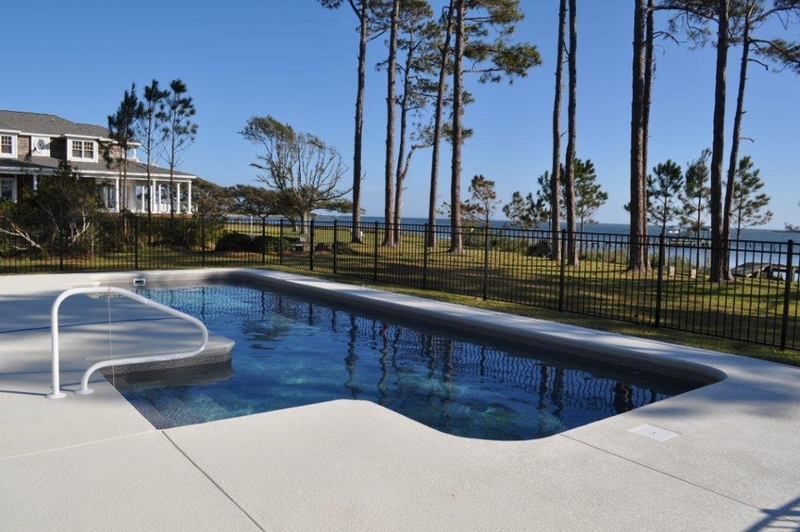 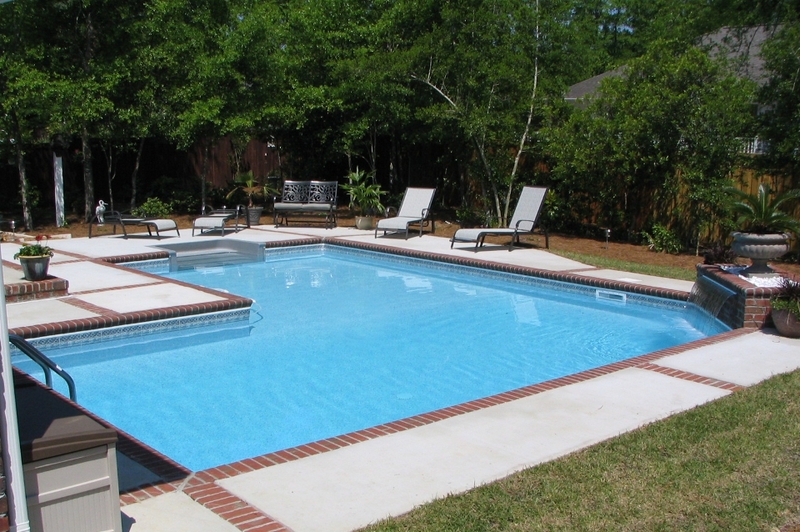 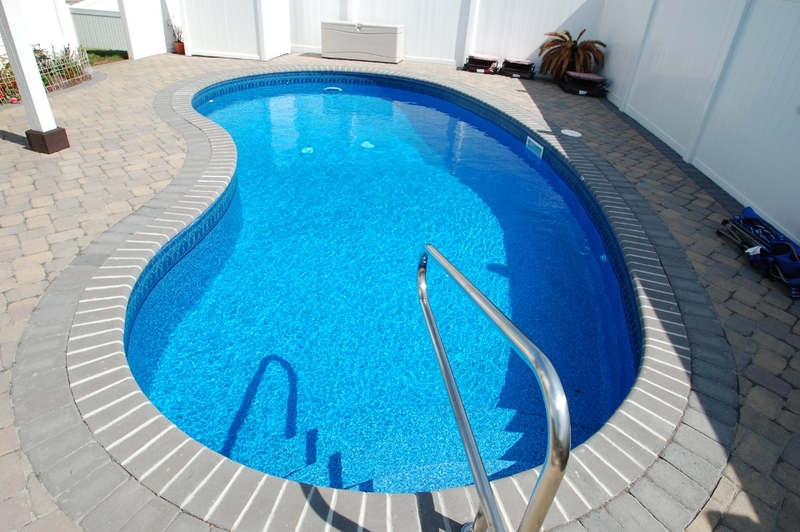 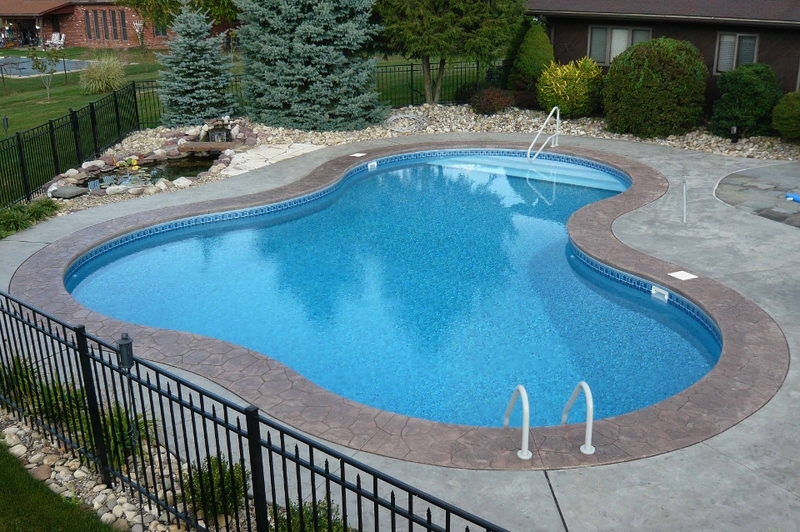 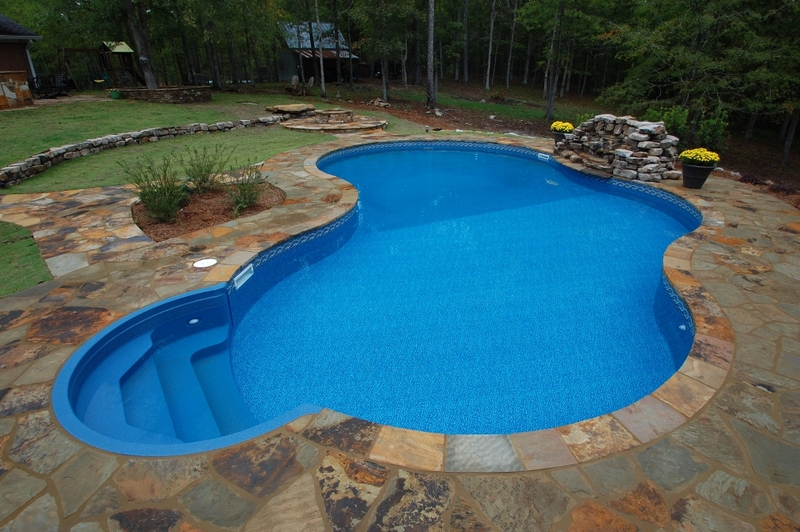 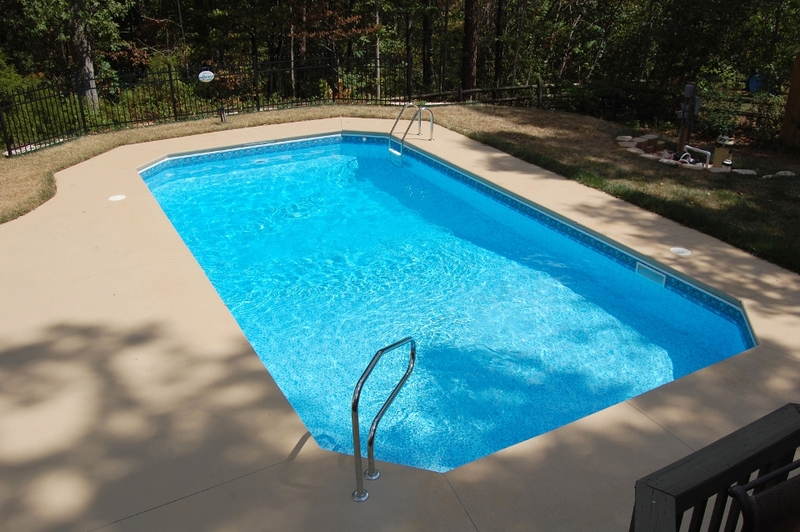 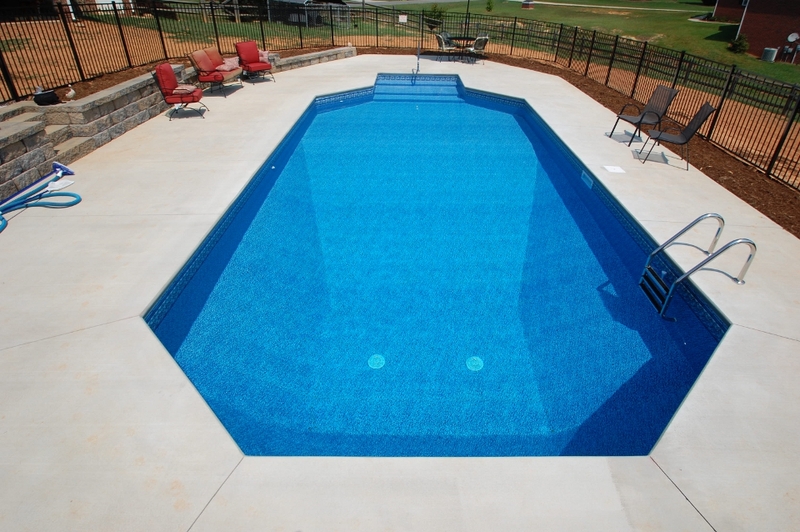 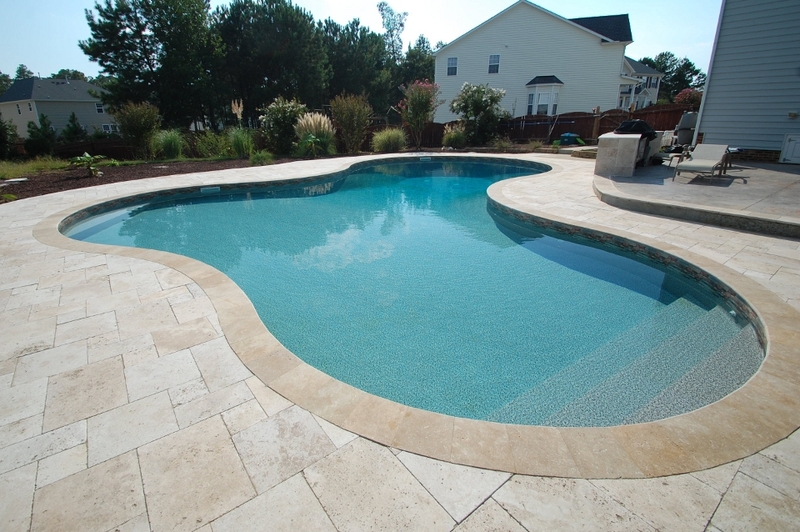 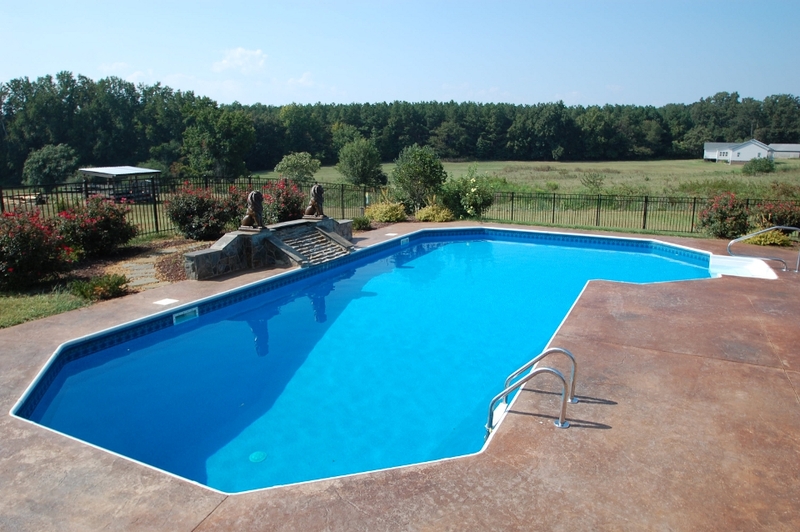 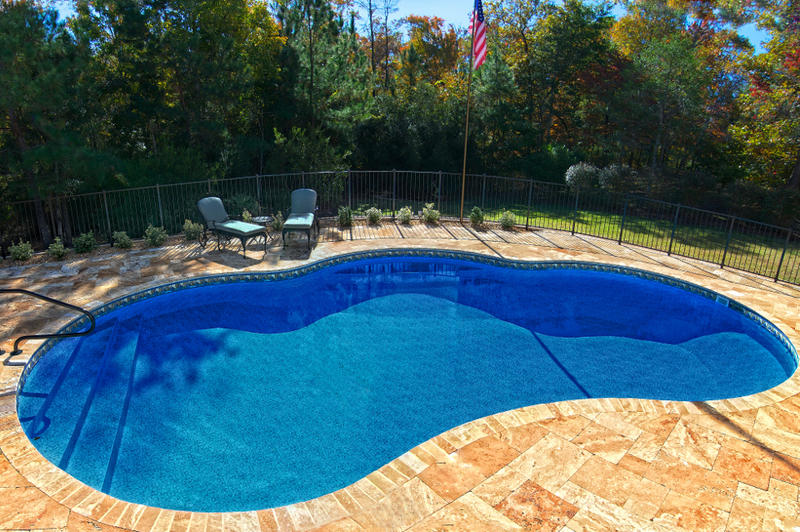 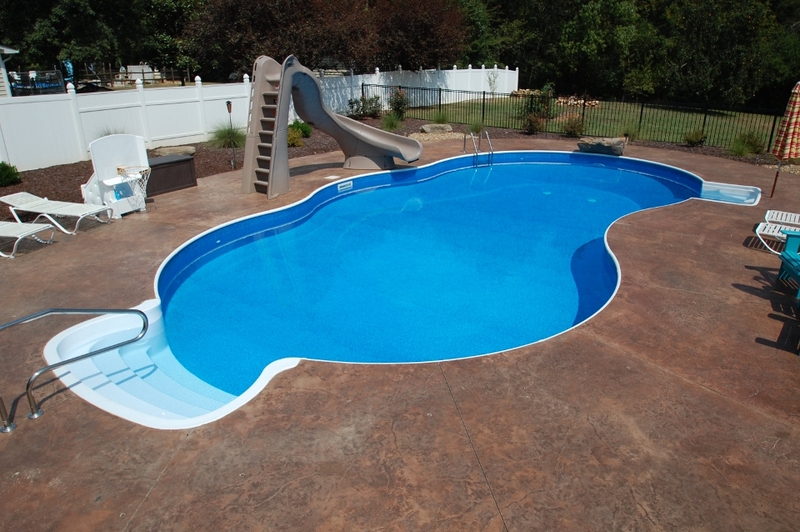 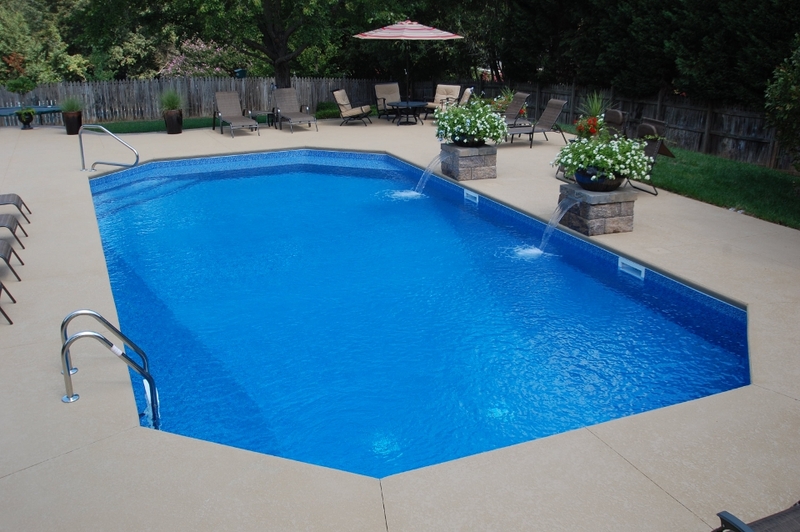 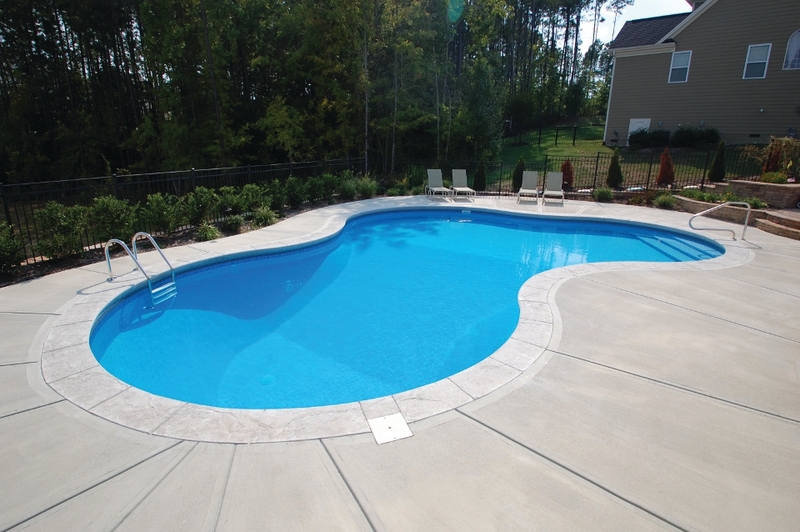 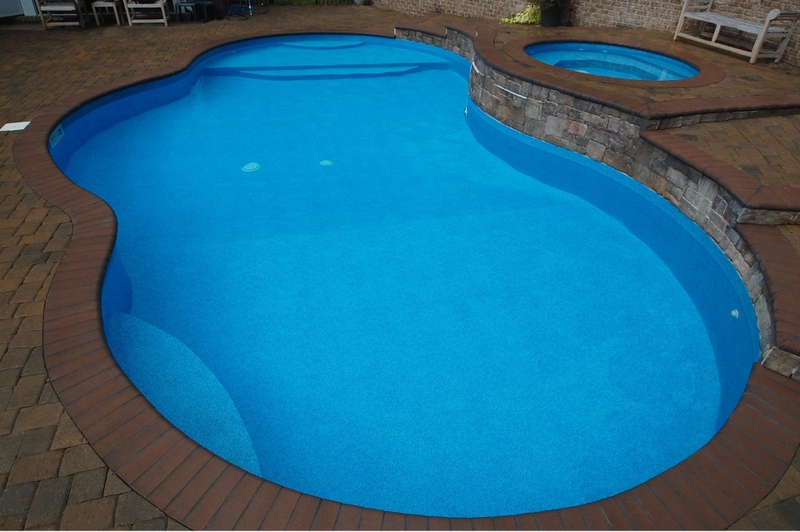 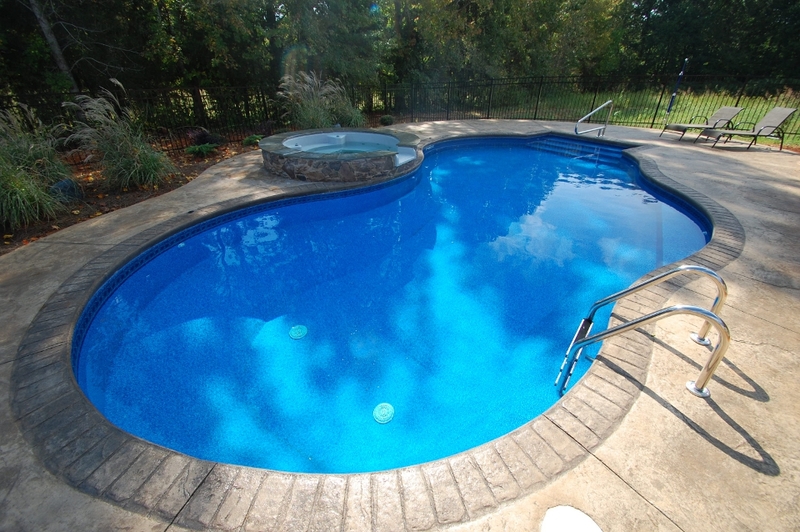 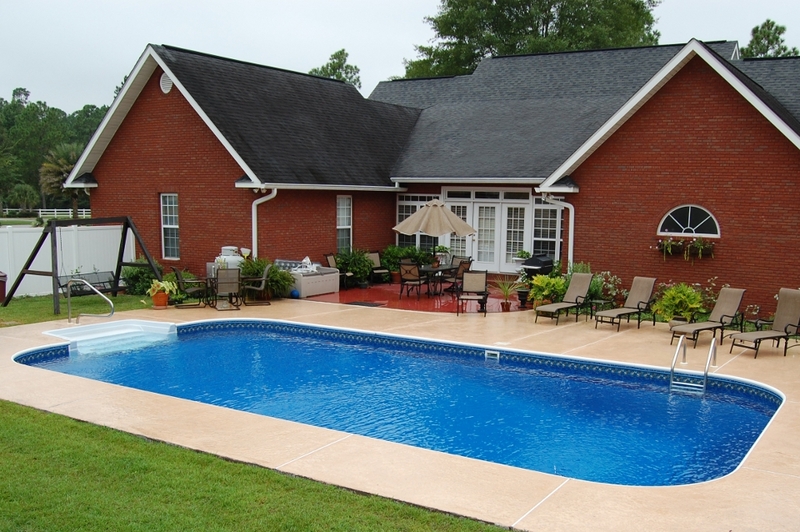 At Royal Palm Pools, Inc. we help you create your personal outdoor oasis with custom pools that feature the beauty and reliability of steel while offering endless options. 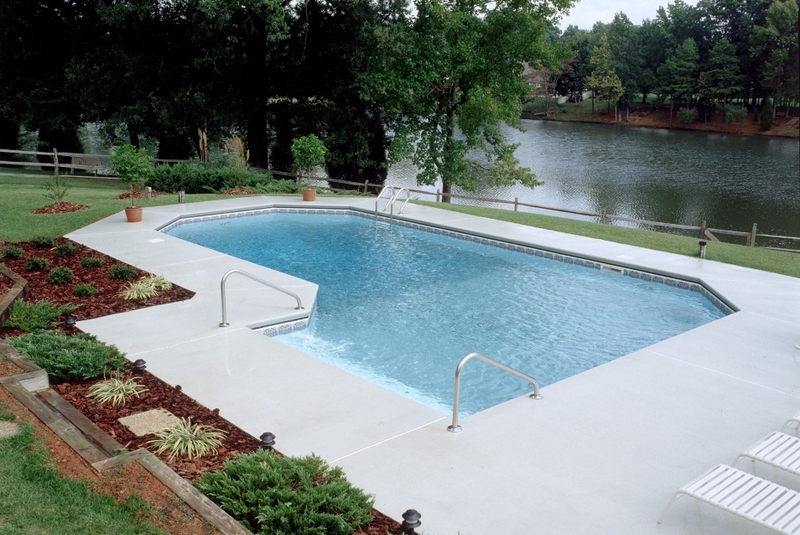 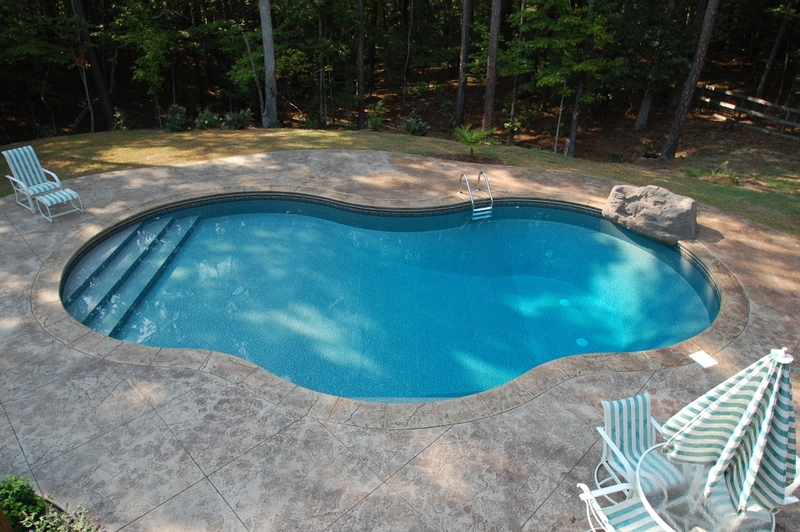 For images of special features such as steps, benches, sunledges, and spas, click here.